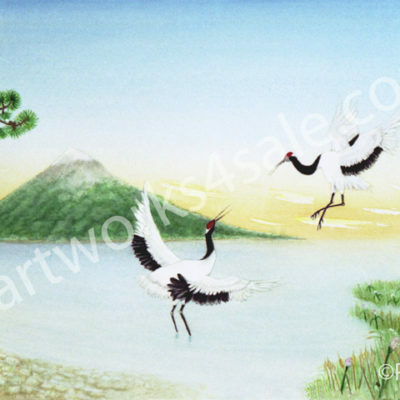 Our Crane birds greeting cards are handmade using a 4×6 professional quality glossy print hand mounted flush to the front of the card using acid free, non-toxic archival glue. 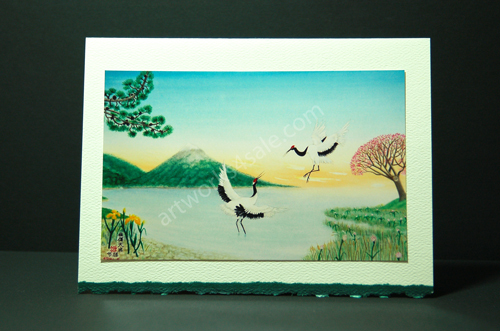 Our handmade photo greeting cards are made from 80lb. textured off white archival card stock with a red deckle edge, measuring 5″x6 7/8″, with matching 5 1/4″x7 1/4″ envelopes. 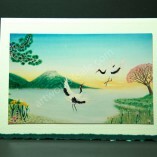 All of our unique crane bird pictures art cards are blank on the inside. 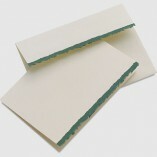 Both are placed in a clear cellophane protector sleeve and shipped flat for protection. The images on our website are lower resolution images protected by visible and invisible watermarks. The crane birds greeting cards we ship to you are higher resolution and do not have these watermarks. We want you to enjoy having these handmade artwork cards for giving and for collecting. 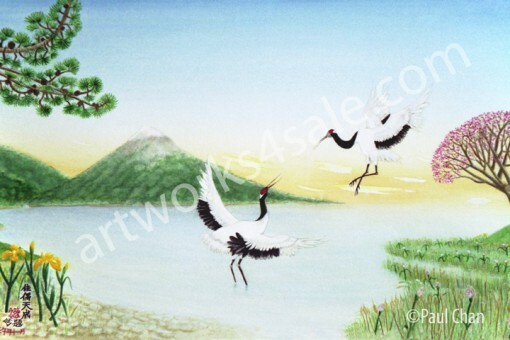 All of our art cards are copyrighted by the Artist, Paul W. Chan.